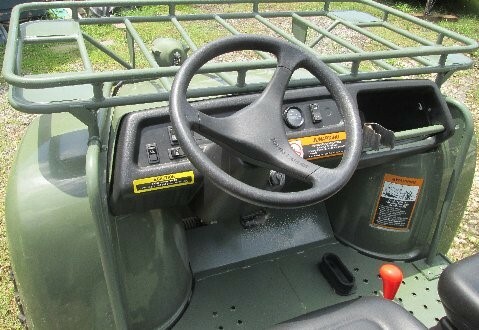 John Deere M-Gators were used in Iraq and Afghanistan for a variety of roles. 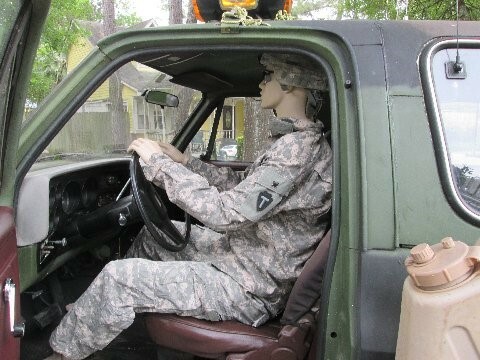 They were originally intended to be used for transporting wounded in the field. 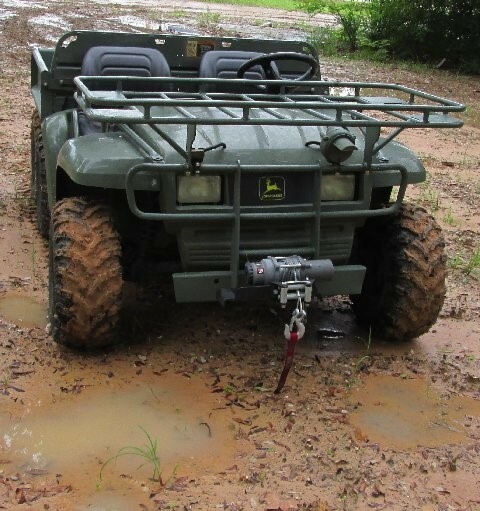 The Garrison M-Gator was mainly used on secured fire bases, and support bases. 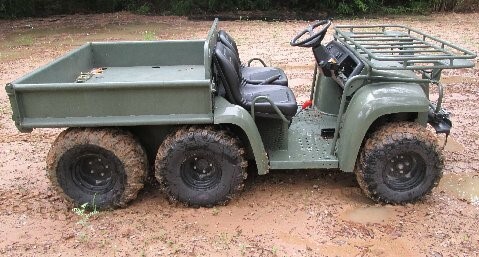 Other M-Gators had a variety of individual weapons and crew served weapons mounted on them. 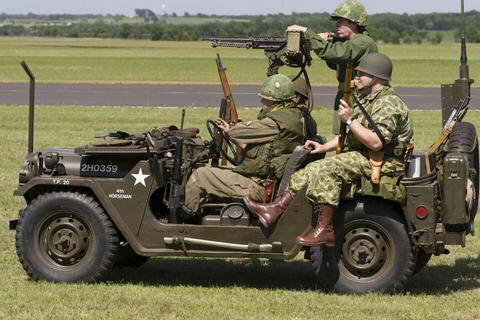 Including Heavy Machine Guns and Recoilless Rifles. 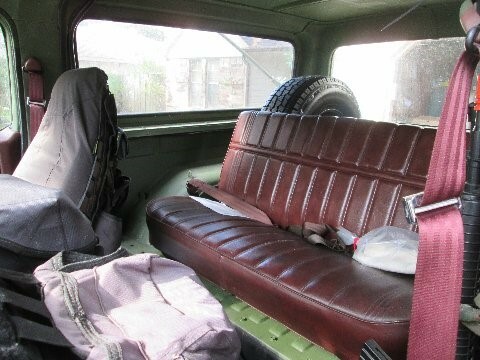 Fully restored 1966 M151 Jeep. 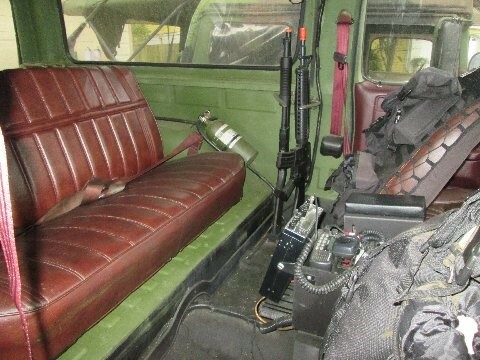 Restored as used by owner in Viet Nam with radios & can be mounted with a variety of different non-guns, propane guns or live weapons. 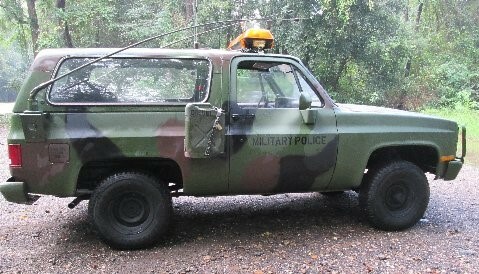 Part of the CUCV Family of vehicles, introduced in 1984, and still in limited use to this day. 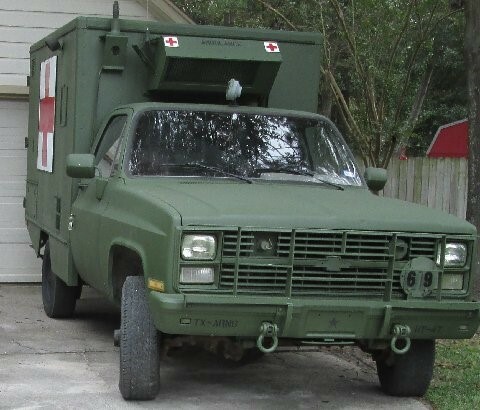 This ambulance has been fully restored, with duplication of original markings, as it was when it was used by the Texas National Guard. 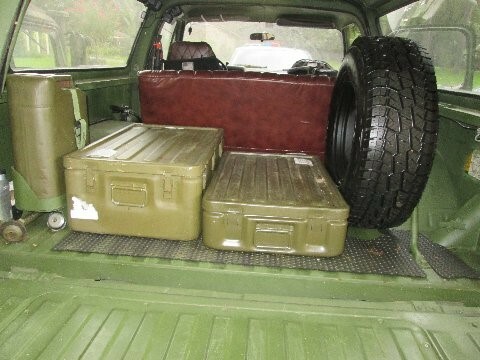 In addtion to a full restoration, this vehicle is also fully stocked with all the medical supplies that would have been found in this ambulance for the time period. 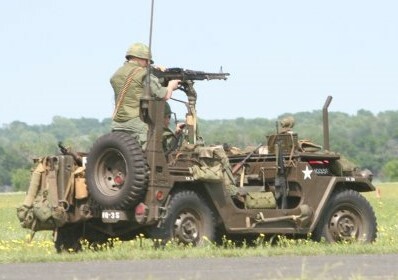 Restored 1941 U.S. Military Dodge Weapons Carrier. 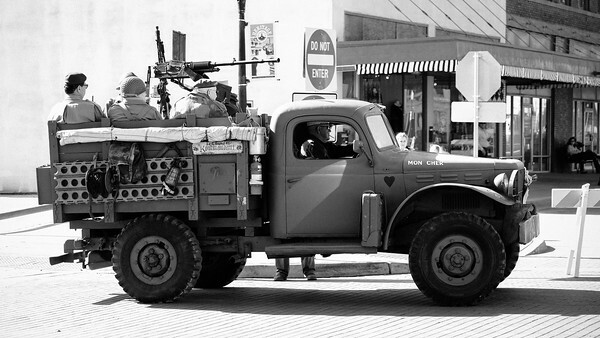 Restored as shown, depicting a French Foreign Legion Vehicle, during the WWII period. 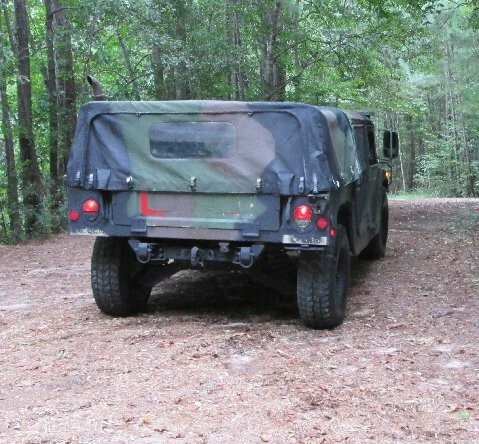 All vehicles shown here are personally owned vehicles. 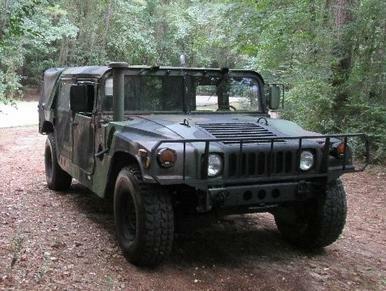 These vehicles are available for social events, parades, military events, commemorations, or theatrical needs. 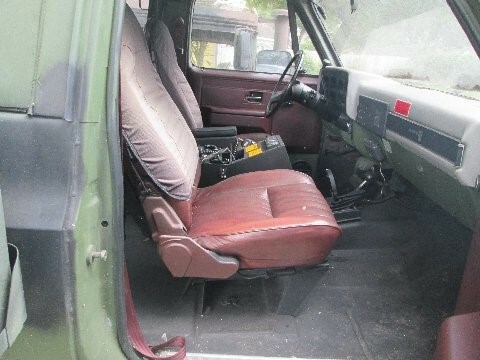 Information provided is for background information only. 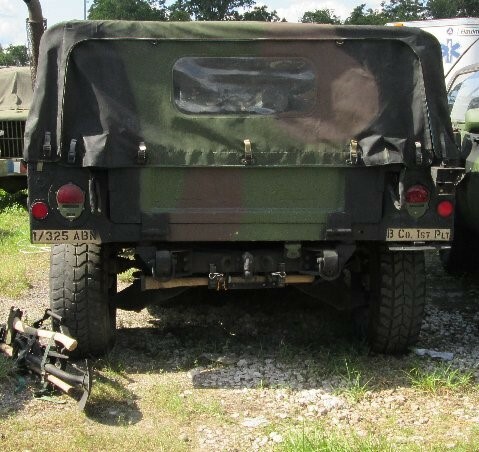 VEHICLES ARE NOT FOR SALE. 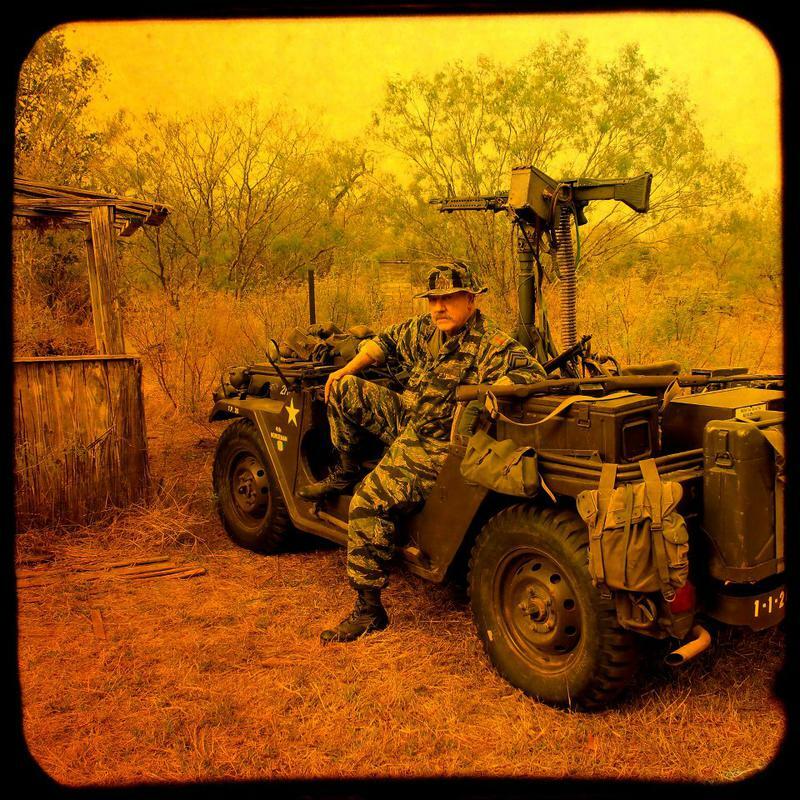 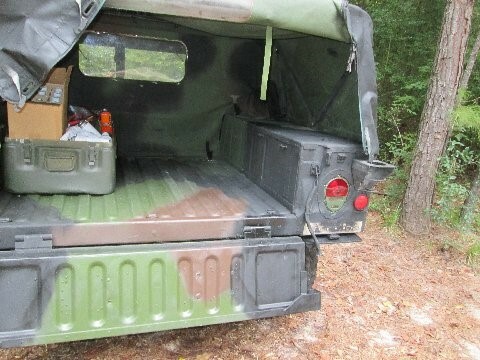 Restored 4 door soft top, "TROOP CARRIER" M998 Humvees. 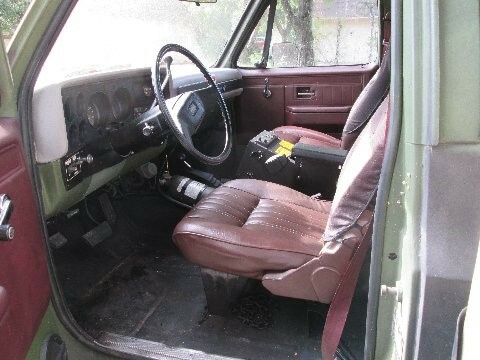 These can be configured in various ways, with the tops and doors on or off, depending on need. 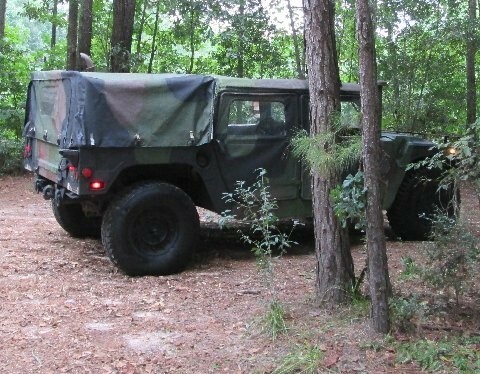 Restored 1984 U.S. Army M1009 CUCV. 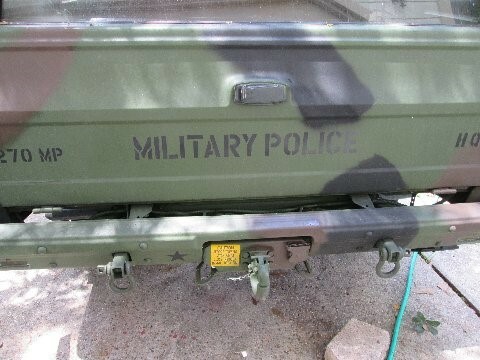 Restored back to the condition, and set up, as it was, when it was used by the 270th Military Police at Ft. 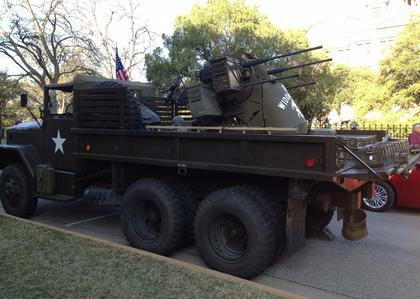 Hood Texas. 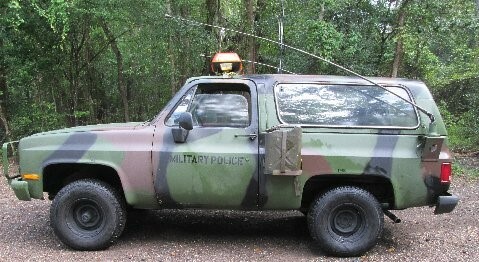 All radios, lights, and Sirens are fully operational. 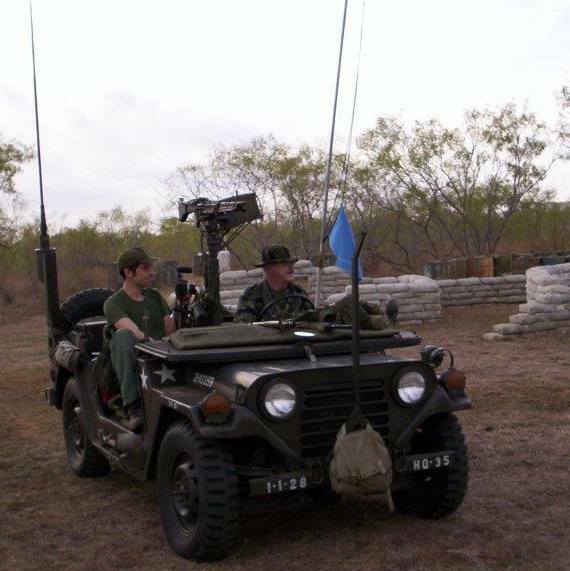 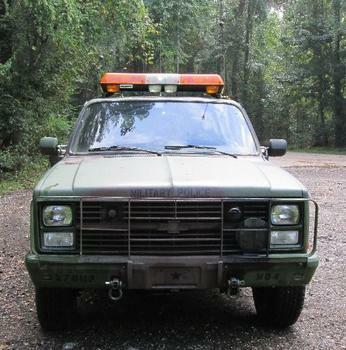 As this vehicle was used on base for Law Enforcement Duties, Commercial Style Radios instead of "Military" radio systems were used. 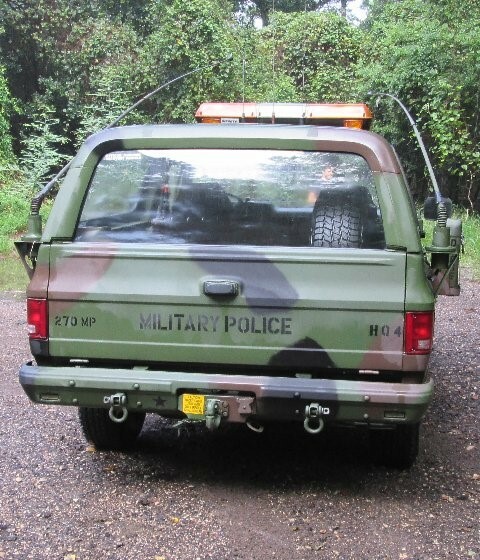 This allowed the MP's to communicate on base, as well as with Civilian Law Enforcement Agencies in the surrounding towns.